The first European Scleroderma Day on the 29th June 2009 was celebrated in almost all of our member countries as it was decided by the FESCA at a meeting in 2008. Having a disease that nobody has heard of is a lonely business. When even the doctors cannot recognise it, or tell you what is going to happen, it is lonelier still. So Scleroderma Awareness Day was created to tell people, including the medical community, what it means to have this disabling disease. 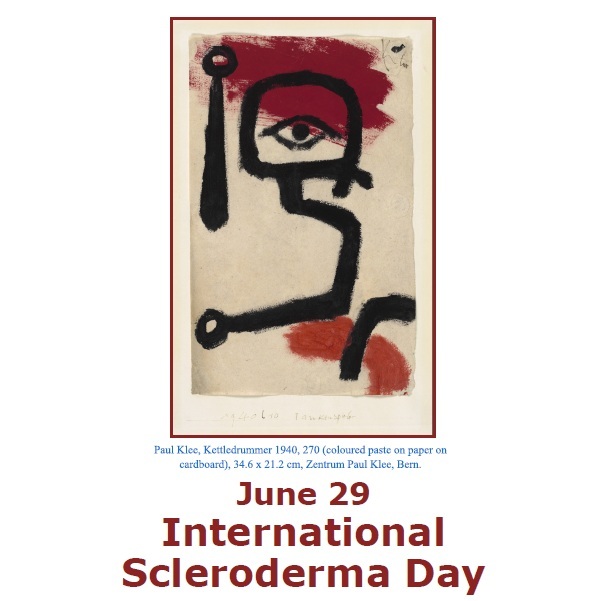 June 29 is a day to recognise the bravery of those who live with scleroderma, and to demand equal treatment and equal care for people with scleroderma across Europe. The gifted Swiss artist Paul Klee made painting his life’s work, but it was strongly influenced by his illness, systemic scleroderma. 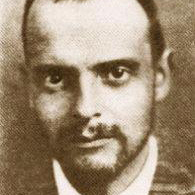 Paul Klee died June 29th, 1940. In February 2010 the 1st SYSTEMIC SCLEROSIS WORLD CONGRESS was held in Florence, Italy, with participants from countries from all over the world. At the world congress it was agreed that June 29th would be celebrated all over the world. Scleroderma day grew from zero to world scleroderma day in 2 years, and is celebrated in countries in Europe, Australia, Canada, Brazil, India and many more countries. It was decided on the working meeting (Florance, 25-26 Jan, 2008) that launch of the EUROPEAN SCLERODERMA DAY will be on the 29th June, 2009. Scleroderma is the name given to a group of rare conditions that can damage the skin and internal organs through scarring and poor blood supply. A complex disease of the immune system, blood vessels, and connective tissue, it is hard to diagnose as its symptoms vary from person to person. 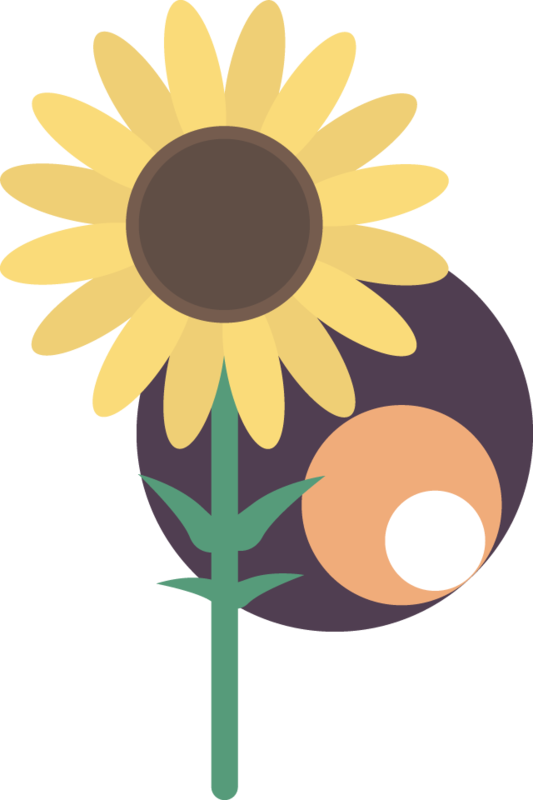 But early diagnosis is critical to prevent the worst complications, and treatment is available. The Federation of European Scleroderma Associations (FESCA) believes that people with scleroderma should have equal access to treatments and care. systemic scleroderma, and it is one of the symptoms that call for surveillance. A second symptom is hard puffy fingers. Where both symptoms are present, an ANA blood test should be conducted. Examination by a rheumatologist familiar with systemic sclerosis is the next step. This is best conducted in a specialist scleroderma clinic. Early diagnosis of scleroderma saves lives and leads to control of the disease.